Freddy Mercury’s show-stopping at the 1985 Live Aid concert in which he sings “Radio Ga Ga” and other Queen favorites. Michael Jackson’s blue-ray video “This is it” that shows how bad editing deprived most fans of his incredible dancing. Gene Kelly’s “Singin’ In the Rain” number from the movie of the same name. Maya Plisetskaya fluttering in 1973 production of “Swan Lake” at the age of 48. Keith Jarrett’s improvisation on a Bosendorfer at January 24, 1975 Koln Concert. Pedro Aznar’s singing on “The First Circle” by The Pat Metheny Group in 1988 on DVD video. Daryl Hall's rendition of "I Miss You" on his television program honoring T-Bone Wolk, his recently departed guitarist. and Daryl Hall's and Chromeo's version of "I Can't Go For that." Vladimir Horowitz’s Avery Fisher Hall concert performance of Rachmaninoff’s Third Piano Concerto with Zubin Mehta conducting and not the better Ormandy conducting version at Carnegie Hall that is not on youtube, but this does show Horowitz’s hands…. 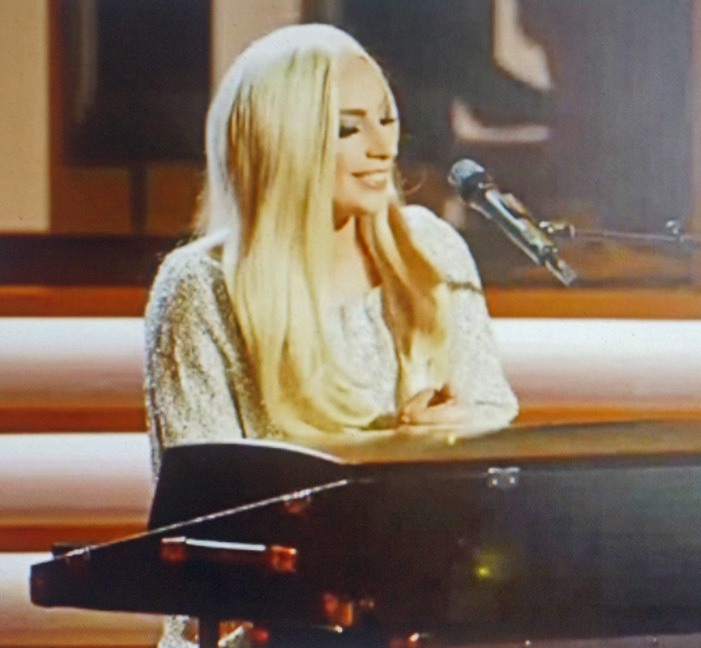 Lady Gaga’s performance at the Stevie Wonder gala that was aired February 15, 2015 on CBS-TV. 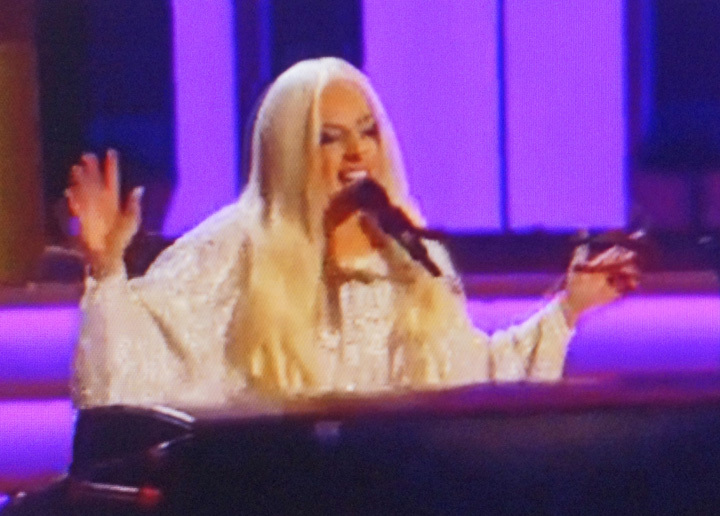 Lady Gaga is electrifying in this performance and it’s amazing she didn’t fly up through the roof at the concert. I’ve never seen her perform but I’m sure she can do a very mean and great flamenco. With her shimming (shimmee, shimmee shake) dress and very long silver wig, she was Lady Godiva incarnate and would easily have intimated and entranced Helen of Troy. As she stomps the floor, her arms levitate above the keyboard and she smiles and roars. Wow! Isn’t she lovely, as honoree Stevie would chant…. A fine tribute to a magical performer and songwriter who really rocks and rocks and rocks.